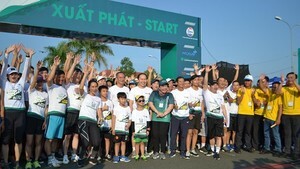 Vietnam Port Association yesterday held an opening ceremony of sport games of the 12th ASEAN Ports Association- APA at Center of Defense Sports No. 2 in Ho Chi Minh City. 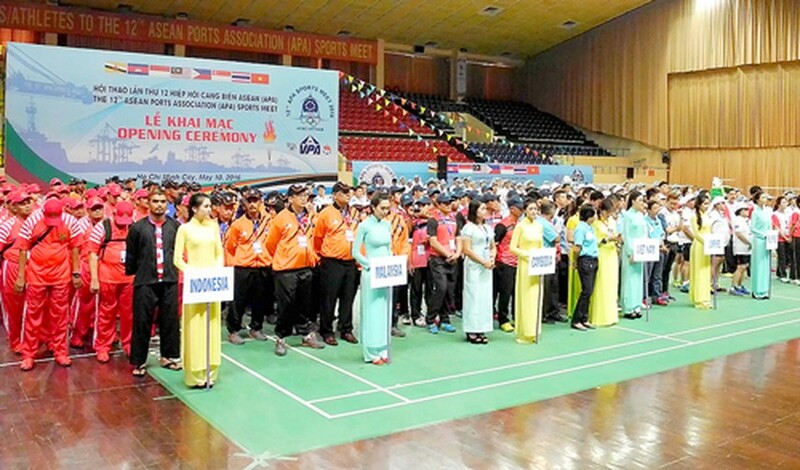 419 athletes from Brunei, Cambodia, Indonesia, Malaysia, Philippines, Thailand, Singapore and Vietnam will compete in six categories of golf, futsal, tennis, badminton, steeplechase and table- tennis. The annual sport event aims to increase friendship and cooperative ties between APA’s members and seaport community in the region.